When Did You Join the Eclipse Community? 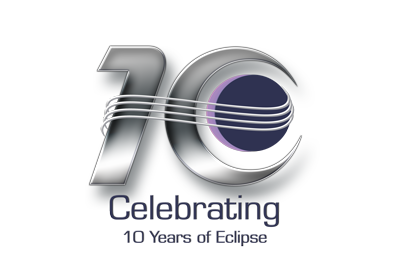 We are celebrating the 10th birthday of Eclipse in November. One of the great things about Eclipse is the community. Over the last ten years a great community of individuals, organizations, projects and products has been created around the Eclipse technology. To celebrate the 10th birthday, we have developed the Eclipse Timeline to capture how the community has developed. During the month of October and November we are asking everyone to add themselves to the timeline. You can add when you started to use Eclipse and/or when a project or product you help create was launched. As we get more and more data added I think it will provide an interesting view on how the Eclipse community has developed.